The young Rooks eased into the final of the League Cup with a dominant albeit lethargic 6-3 win over the now familiar opponents Mile Oak Wanderers. This is the six and final time the two teams have faced each other this season and I expect they will be glad to see the back of us. In all fairness every Mile Oak player gave 100% throughout and had a great never say die attitude. 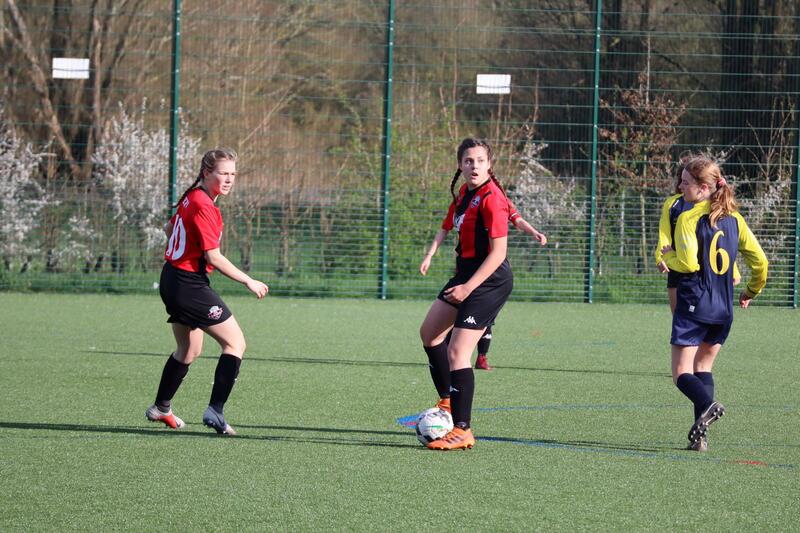 The Rooks started with the same starting line-up from the recent County Cup Final bar the injured Lucy Plumb who was replaced but the reliable Beth Creese at full back. 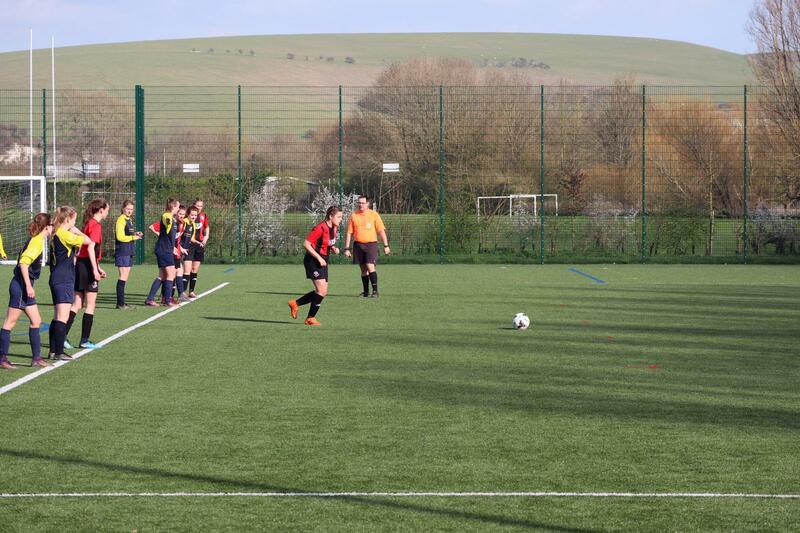 The game was played in the spring sun on the superb Rookery 3G and the Rooks got off to the perfect start when Megan Cranford picked the ball up on the right of the D and hit a cracking strike across the keeper in the far top corner. With just 10 minutes on the clock it was two, when striker Kitty Chalkey ran at the back four and when faced by the two centre backs on the edge of the area she faked to shoot and with a drop of the shoulder switched back on to her left and curled a stunning chip into the top right corner… such a classy goal. Just as the was game going the way the home side had planned, the back line fell asleep allowing Mile Oak to work the ball across the area unchallenged and the striker poked a shot tamely goalwards but it was far enough into the corner to evade the diving Jas Moulding in the Rooks goal. 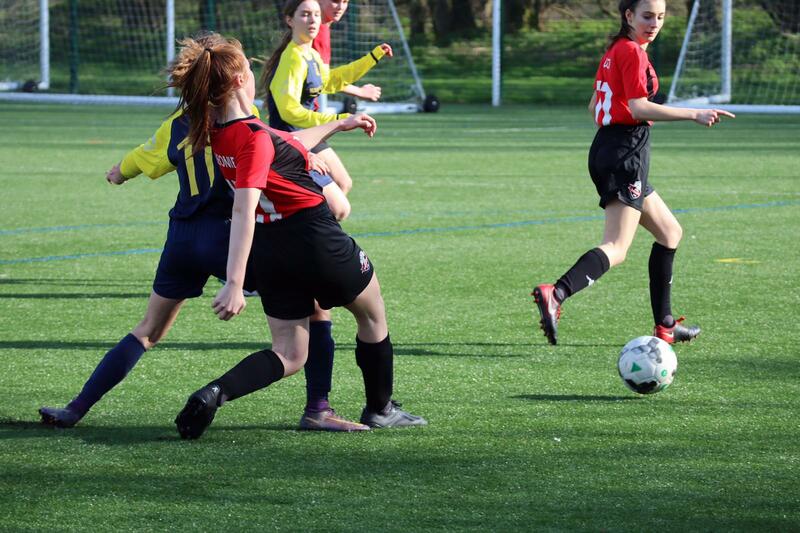 Meg Cranford scored her second to dampen the visitors newly found confidence and she then made way for Chloe Nye to come on an terrorise the opposition with her pace and direct running. The best passing move of the game was soon to follow with Katie Cooper finding Minnie Sheppard in space on the left and she spotted the run of Nye and played a great first time ball through to Nye and there was always only going to be one answer as she bore down on goal to finish clinically with her first touch to take Lewes into the break 4-1 to the good. Mile Oak scored the first goal of the second half when again the back line switched off to allow a low cross into the area which was well read by the striker who nipped in front of the already committed Moulding to poke home. The Rooks were slow to react but react they did when a fine cross from Kate Cooper into the area caused havoc and as the keeper and defenders all jumped Becky Simmons rose to get the faintest of touches as the ball bounced into the empty net. The game had a mad moments which disrupted the flow of the game as the referee decided to make some very strange decisions leaving both benches scratching their heads, with free kicks being given when there were clear advantages to be gained in both directions. The Rooks made it six from the spot when a cheeky Cruyff turn in the area saw the tricky Kitty Chalkley brought down. It was left to Cranford to smash the ball high to keepers left to complete a fine hat trick. 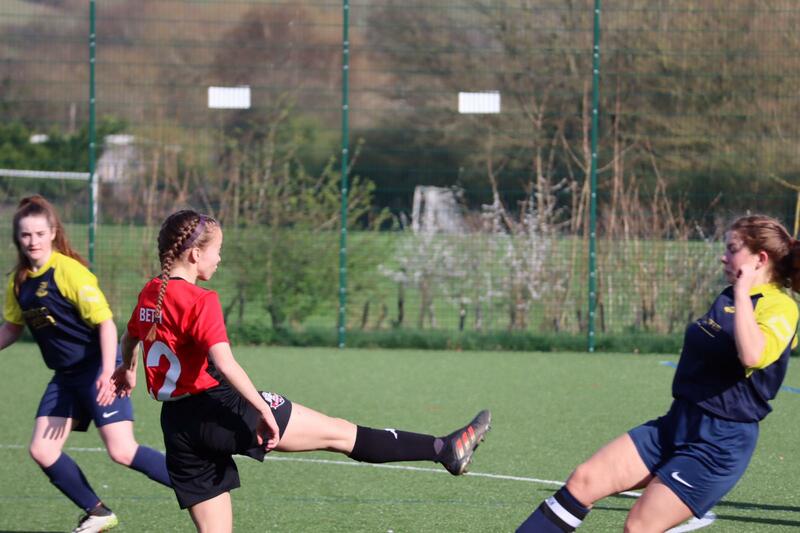 Mile Oak were then awarded a penalty of their own when skipper Amy Critchfield was adjudged to have brought down her opponent as she slid for the ball on the edge of the area with what looked a perfectly good challenge. Jas Moulding saved the initial spot kick but only parried the ball straight back to the striker who made no mistake slamming the rebound high in to the net to make it 6-3. This is how the game finished and it all felt a bit ‘end of season’ which is a shame given the fact it was a Cup Semi Final. The Rooks are due to play Bolney in the final on 12th May at Worthing FC. 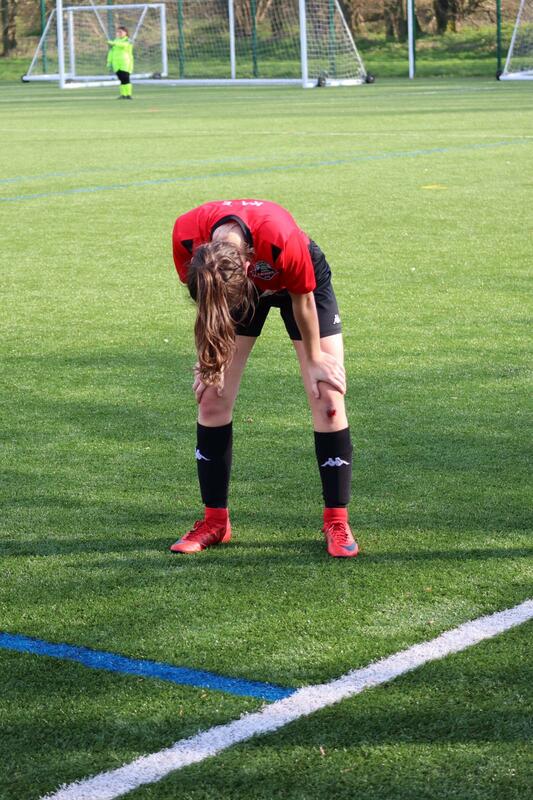 MOM: Kitty Chalkley - Tireless link up play and a touch of class when it mattered.